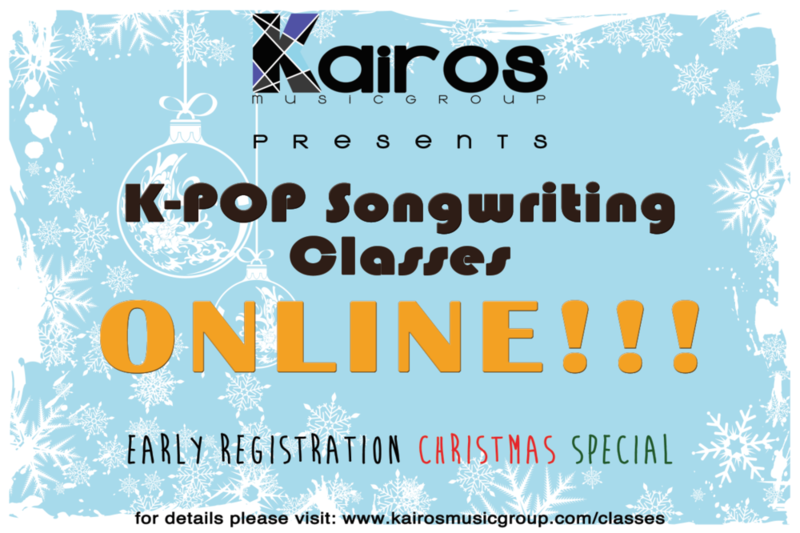 ONLINE K-Pop Songwriting Class is finally here! Register now for only $199! 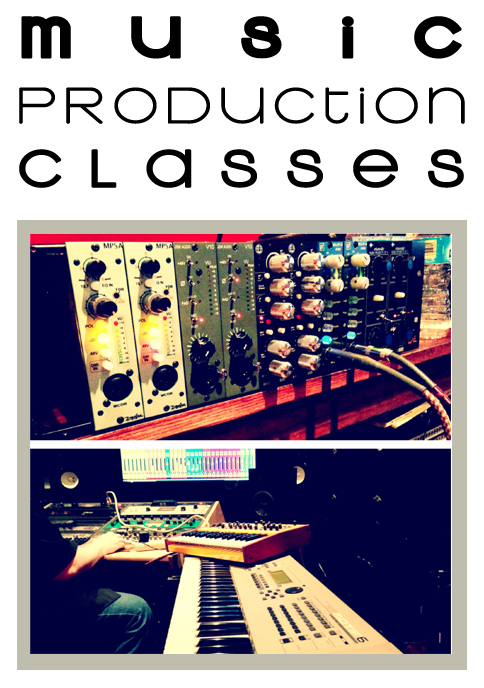 Early Bird Special is only available till December 24th, 2014 11:59PM PST! How: Reserve your seat by filling out the form below. Send us your full name & e-mail address, and we will send you a confirmation email along with instructions on how to register for our class. **If you have already received a Registration Form from Kairos Music Group, Registration Forms are due JANUARY 10TH 2015!